After just four and a half successful years in business, Plenary Network’s big dreams of growth and quality brand recognition have come to fruition. Deloitte’s recent acquisition of the Melbourne-based systems integrator, will see Plenary Networks and its team of ten thrive under its banner as one of the world’s largest professional services firms. “From the very first meeting, it was clear that we had the same ambitions in terms of what it meant for Plenary Networks and what it meant for Deloitte,” Plenary Networks managing director, Peter Stojkovski, explained. Since inception in 2012, Plenary Network’s expertise spans professional services, including architecture, design, consultancy and implementation, around hardware solutions by key vendors, Cisco, F5 Networks, and Palo Alto Networks. As part of his approach in building the business from the ground up, Stojkovski told ARN he was always mindful of organic growth by virtue of the Plenary Network brand. 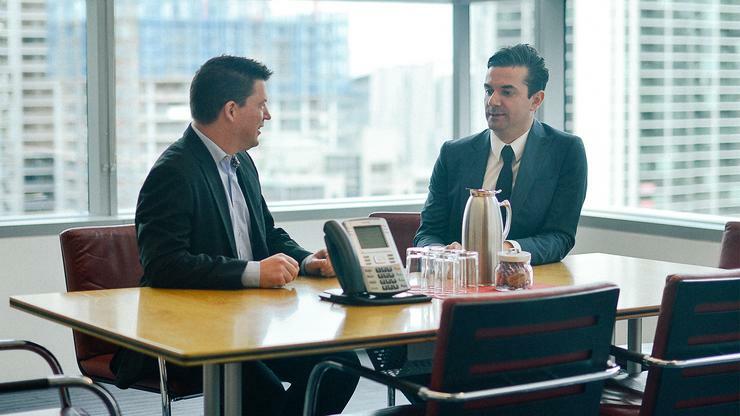 By harnessing Deloitte’s extensive reach and resources, Stojkovski said he is most looking forward to strengthening his relationships with vendors to couple Plenary Network’s professional services with a hardware resell capability. “Previously, because hardware is a substantial investment, my interest was always in taking care of payroll before risking too much on hardware. I think the team will really enjoy the fact that vendors will want to team up much closer with us now than in the past, especially with the Deloitte brand behind us. However, while the road ahead is endearing for both companies, with a strong growth trajectory, Stojkovski told ARN he will remain grounded by his fellow team. Upon striking the deal, Stojkovski added that it was important to ensure the cultural alignment of the businesses before any finalising decisions were made. “It was always important to me to ensure that the team would be looked after. During the transaction period, where we were defining terms and everything else, one of the best things we saw was that in terms of career trajectory, our titles lined up to exactly what Deloitte already had. Stojkovski added that the potential change of his role as part of the merger, was a key factor to consider before selling his business to Deloitte. “I tried to put myself in the Deloitte team shoes to see what it meant for them. How we, from Plenary Networks, would integrate as a team into Deloitte, what changes would take place for the team and how my interaction with the team might change. "But in this case here, it almost feels as if we are taking Plenary Networks as it is, and just rebranding as part of Deloitte. We will still run the profit and loss (P&L) within the business unit, we still make technology decisions and the team will continue to work together. It all fits very nicely from that standpoint,” he said. 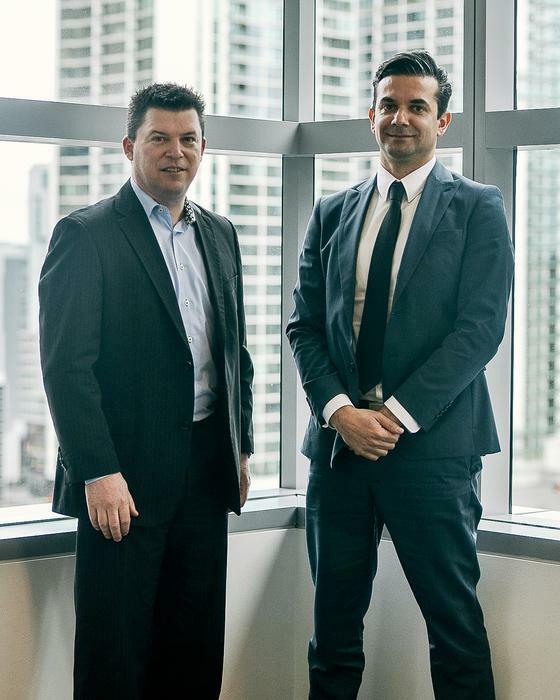 With plans to expand nationally, Stojkovski said his first focus following the merger will be ensuring a smooth transition for the team in understanding the large-scale growth trajectory. “The first few steps I will take is ensuring that the guys really understand that their day to day responsibilities are the same, as the projects they are working will all be carried across. "However, I think the most important part of the transition will be helping them understand their growth targets. I want to be able to ensure they understand how we are to tackle the Sydney market and how we are going to expand to Queensland and other states,” he said. Terms of the deal sees the consulting giant add Plenary Networks to its integrated technology advisory and solutions capabilities, with Plenary Networks’ network architects to join the professional services firm on 1 November. “I think culturally, it couldn’t be a better marriage. After considering some of the other opportunities out there, there is really no one better,” Stojkovski added. “From the career objectives of the team, to the people I have worked with, it’s all positive on the culture front and the way in which we will operate together,” he said.